The ferry is a great option if you have time, but the schedule, duration, and the distance of the Scarborough Port from all the action, makes it a less efficient option if you’re spending less than a day. Your best bet is to book a Caribbean Airlines flight. 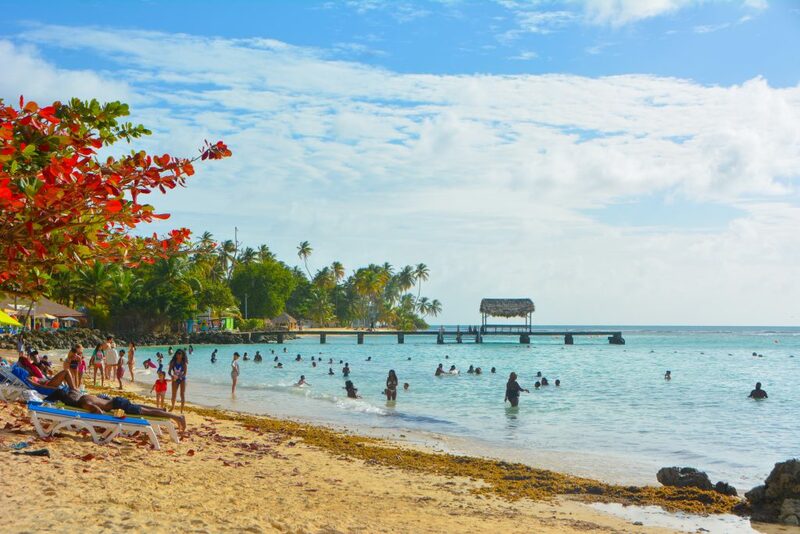 Flights arrive from Trinidad as early as 6:10 am and depart as late as 1:50 am, and The ANR Airport in Crown Point is close to several great beaches, restaurants, bars and attractions. NB: The following itinerary is based on a 8:40 am arrival and a 8:25 pm departure. If you’re flying in and plan on doing more than lounging on Store Bay Beach all day, you need to be mobile. There are a host of car rental companies on the island but Tobago Auto Rentals saves you precious minutes by picking you up at the airport and conducting the transaction on-site. Bonus: They also arrange tours so you can avoid dealing with the persistent tour operators who descend upon you as soon as you arrive at the beach. 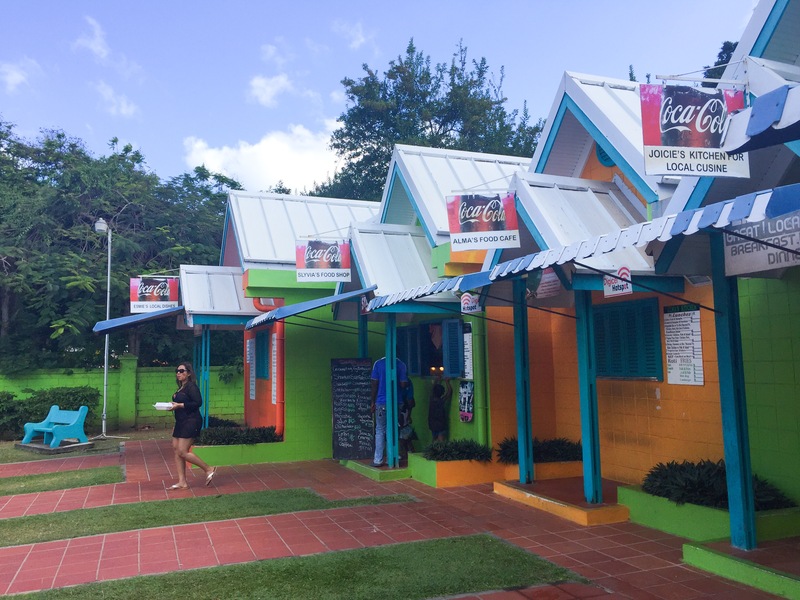 Under normal circumstances I’d recommend taking in the ambiance of one of the many great restaurants in Tobago, but in this instance you don’t want to cut into precious beach time. Instead, grab breakfast to-go and dine on the sand. The options are varied, but I recommend sampling a hearty local breakfast from the Store Bay Food Court. Then kill two birds with one stone by pairing your meal with a great ocean view and the fresh, crisp Tobago sea breeze. There are two popular beaches relatively close to the airport, but I strongly recommend setting up a base at Pigeon Point Heritage Park for the day. It ranks among the best all-day beaches in the Caribbean, and with good reason. The sprawling park comprises manicured lawns, towering coconut trees, a white sand beach, brilliant blue water, (rent-free) cabanas, comfortable beach chairs and umbrellas (for rent), bathroom facilities, two restaurants and bars, and the most photographed jetty in the world. Best of all, you have easy access to other activities, including glass bottom boat tours; jet ski rentals, stand-up paddle tours and kite surfing lessons. Finally, you get to disembark for a little quality time on No Man’s Land, a usually isolated islet that’s perfect for lounging or frolicking in the cool water. 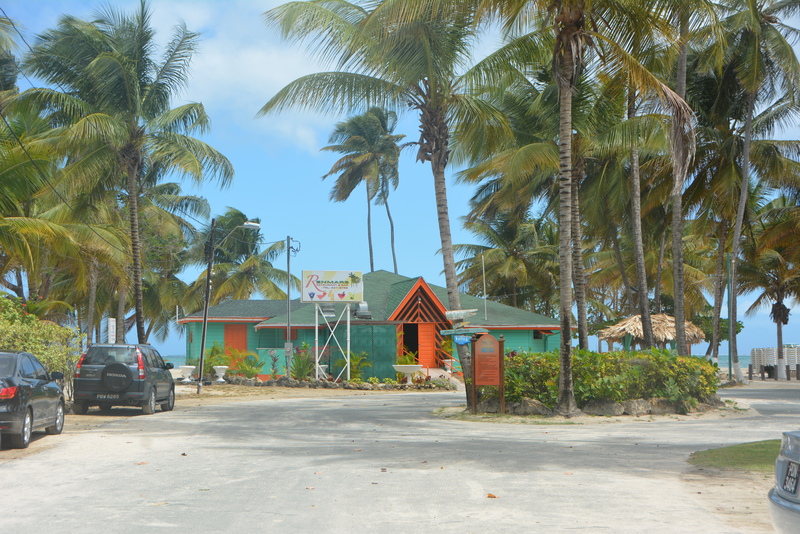 Have an authentic Trinbagonian lunch at one of the two restaurants on the beach. Renmar’s menu varies daily but it always features local cuisine like curry goat, stew chicken, provision, peas and rice. I’m partial to this spot because of the home-style cooking and spacious indoor dining room. If however, you prefer fast food combos such as fish and fries or the island’s trademark curry crab and dumpling, Traditions is the resto for you. Having changed hands at least 33 times among several European powers, history is a big part of Tobago’s story. As such, the various forts sprinkled along the island’s coastline are among its most popular attractions. Thankfully, there are several close to Pigeon Point and I strongly recommend scheduling a trip to one of them. Fort Milford is less than 5 minutes away but it is small, not very elevated, an offers average views. 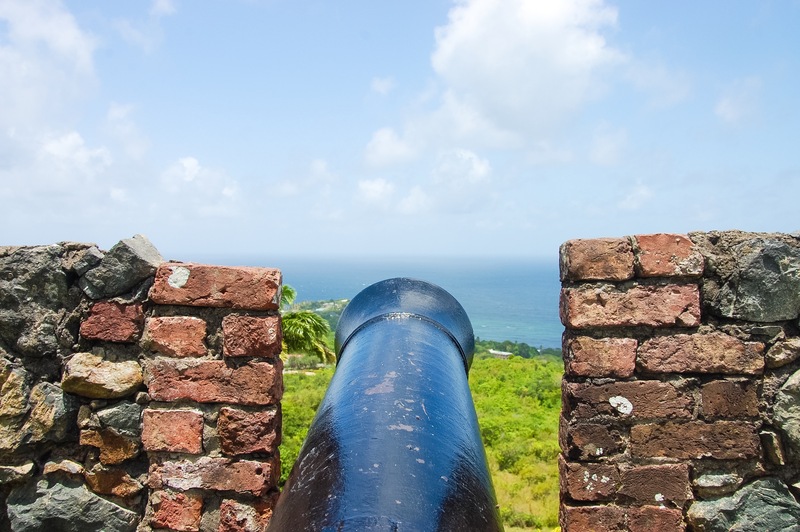 Fort Bennett in Black Rock is approximately 15 minutes away and it offers a great view of the Caribbean Sea. The furthest from Pigeon Point, Fort King George is The Crown Jewel of Tobago’s forts and its expansive grounds feature an impressive collection of cannons, a light house, a museum and some amazing views of the old coconut plantations, the Atlantic Ocean, as well as the island’s capital of Scarborough. No matter how brief your visit, you can’t leave the island without a few souvenirs. 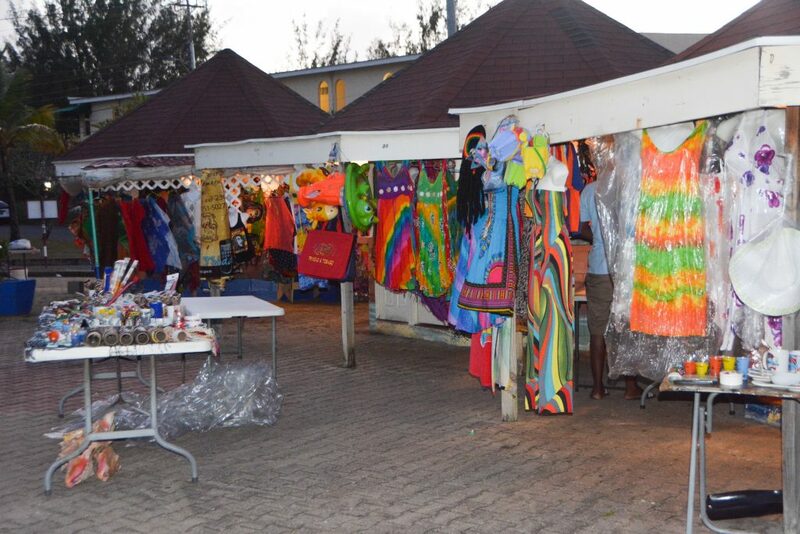 Whether you’re in the market for some local sweets; kaleidoscopic beach wear; handcrafted jewelry or wood carvings, the craft market at Store Bay is the perfect one-stop-shop. It’s open all day but I prefer to indulge in light shopping in the early evening when the sun has gone down, the crowds have dissipated and the vendors are more open to negotiations. 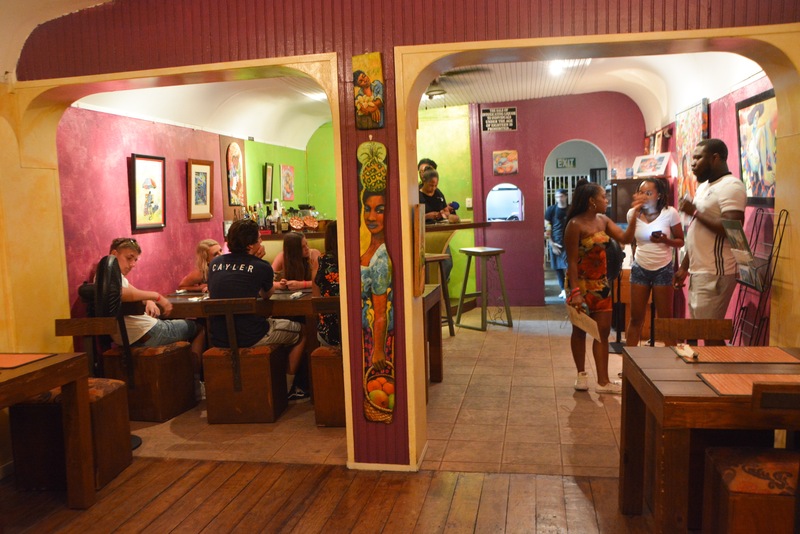 There are many great restaurants in Tobago and if you have the time I encourage you to sample from as many of them as you can. With limited time however, my go-to spot for a tasty meal close to the airport is Pasta Gallery. Having indulged in local dishes for breakfast and lunch, I think it’s acceptable to venture beyond Trinbagonian flavor for dinner. The Pasta Gallery serves freshly prepared Italian dishes, including pastas, salads and desserts. All delicious and all reasonably priced. Since you’re less than 5 minutes away from the airport, you can take your time and enjoy your meal in their brightly colored, Caribbean themed dining room, or dine al fresco on the beautifully appointed patio. 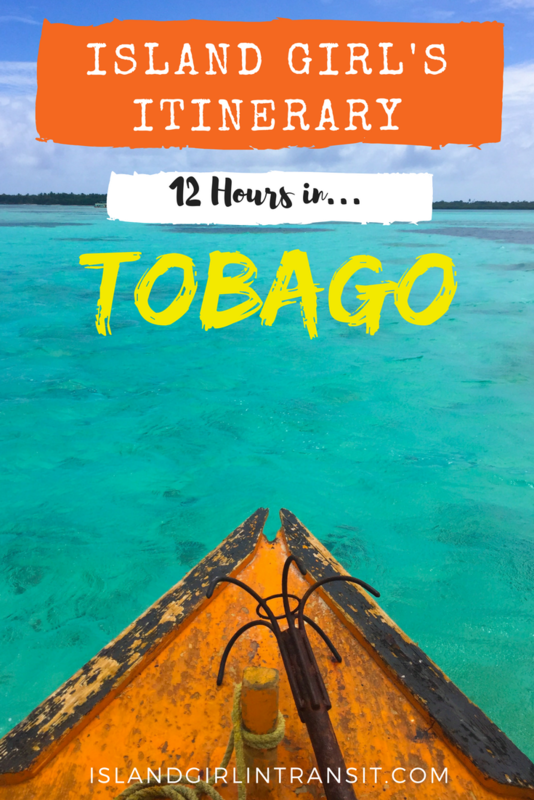 I repeat: 12 hours is not enough time to spend in Tobago. 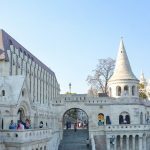 But, if it’s all you’ve got, this itinerary will help you make the most of it. 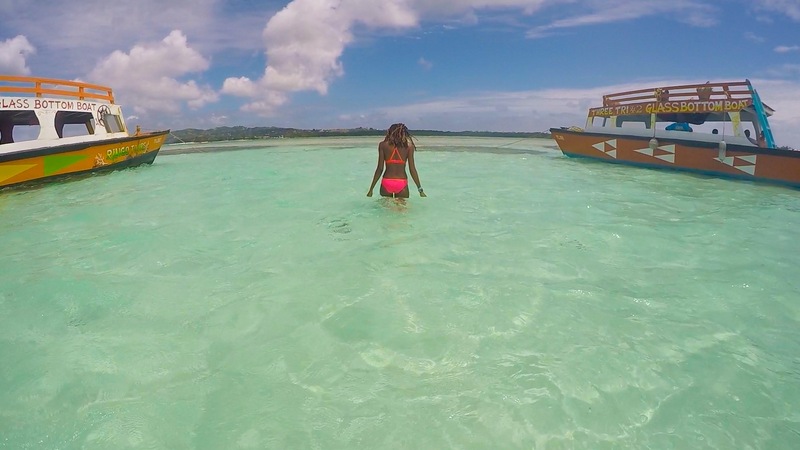 If by chance the recommendations in this post don’t align with your tastes, feel free to check out this older post on my seven favorite things to do in Tobago. There may be some other options in there that tickle your fancy! Yes I tried to pack as much in as possible without making it too overwhelming 🙂 It helped that everything was relatively close together! I hope you’re able to visit the Nylon Pool at some point, it’s amazing! I really think you’d enjoy it! Definitely give it a try the next time you come across a glass bottom boat tour! Those 10 years are definitely a big draw for a lot of people – myself included 🙂 It really is a fun experience if ever you’re on the island! The photos are really impressive. I think enjoying the beach is the activity that my boyfriend and I haven’t done yet. We will surely try the Glass Bottom Boat Tour. It sounds exciting to kiss under the water. Haha! Unfortunately, I don’t know how to swim. We like making the most of our time so checking off all 3B’s in just 12 hours sounds good to me! I’m loving the clear, turquoise blue waters. It reminds me of Belize! We haven’t been on a glass-bottom boats before so we’re interested in making a trip in one! You should definitely take a ride on a glass bottom boat, I think you’d love it! All of these photos are so gorgeous! 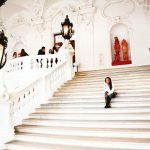 What a wonderful post, thank you so much for sharing! Thank you so much for your wonderful words, it means a lot that you appreciate it! Great info! Tobago is on my list! Beautiful photos too. Thank you so much! I hope you can check it out soon! Great post!! Really made me want to get to Tobago STAT! Missing the island vibe. So happy to hear it! Hopefully you can visit soon! Well done on sharing a good itinerary. I love these tips. I haven’t been yet, but it’s on the list. I’d love to try the food, I heard fabulous things. Thank you so much! I do hope you’re able to visit Tobago some day! Wow gorgeous photos!!! I think the glass-bottom boat looks INCREDIBLE. I’ve only done that once, and the water was not nearly as clear as it is where you are… so I’d love to do that in Tobago! Oh I really hope you’re able to experience it in Tobago some day, such a beautiful sight! 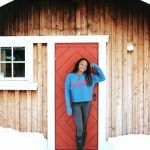 From these amazing photos, I can tell you really made the most of your time in paradise! Taking a Glass Bottom Boat tour has long been on my list of “must do” activities. Glad you had a wonderful time. Those pictures are amazing! Just want to jump in for a swim! These photos are amazing! So colorful! I hope you are having a great time in Tobago! Looks so beautiful! And seems like it would be a very relaxing place for vacation. I’ve been dying to go somewhere warm. Beautiful photos. I love reading post like this. They help me make my bucket list. 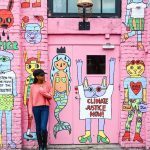 Such vibrant and colourful pictures that beautifully encapsulate the location. I love how you broke the trip down to 3 Bs– that’s so easy to remember. It has been 6 years since I’ve been to the Caribbean and I should fix that real soon! Pinning this for later! Beautiful pictures! 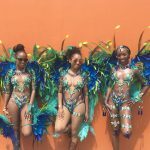 I am a Trini so I was excited to see this post. I love sweet Tobago for whenever I want a weekend getaway. I haven’t been in a while though because I currently live and work in Panama. But heading back there soon for sure. The beach is just astonishing! I could stay there the whole day! And I dont think 12 hours is just enough for me. The place looks lovely! And I would like to get those colorful beach dresses as souvenirs. Such a great way to spend the day there. So many of these activities would be exactly what I’m looking for! 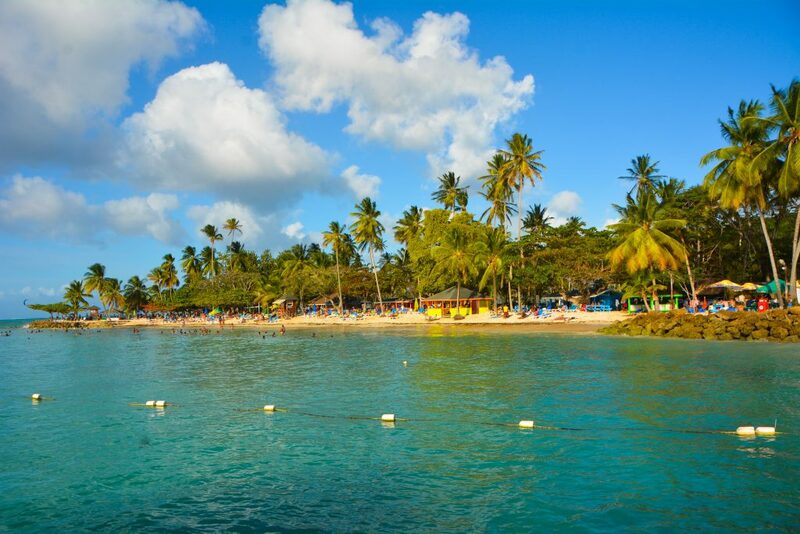 Tobago has something for everyone! I would be very curious to see and learn about the different forts there. The island and beaches I’m sure are stunning. The market would be a very neat place to see and shop. The local food also looks good to try. The pasta place looks like a great place to eat and people watch. Great Post! Gorgeous! I have always wanted to take a glass bottom boat tour! Sounds like it was totally worth it if you indulged even in your short time! Would love to take one someday! Looks like you had a blast. Its so amazingly beautiful.